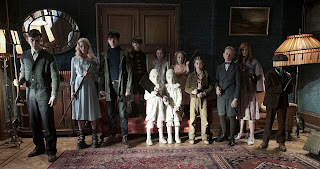 Highly acclaimed director Tim Burton brings Ransom Riggs’ bestselling young adult tome “Miss Peregrine’s Home for Peculiar Children” to the big screen with the same title starring an ensemble of talented actors headed by Eva Green, Dame Judi Dench, Terence Stamp, Samuel L. Jackson, Asa Butterfield, Ella Purnell, Finlay Macmillan and Lauren McCostie. 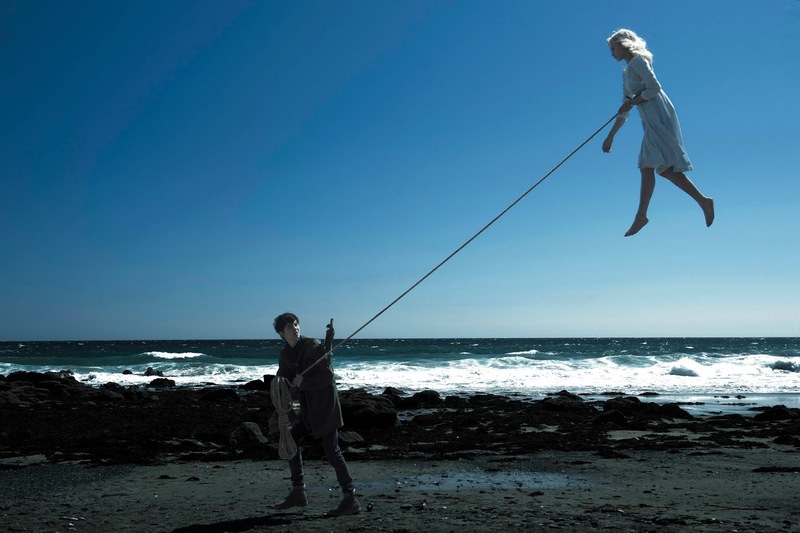 With millions of copies sold and translated into 40 languages, “Miss Peregrine's Home for Peculiar Children” has spent more than two years on the New York Times bestseller list and was named one of "100 Young Adult Books to Read in a Lifetime" by Amazon.com. 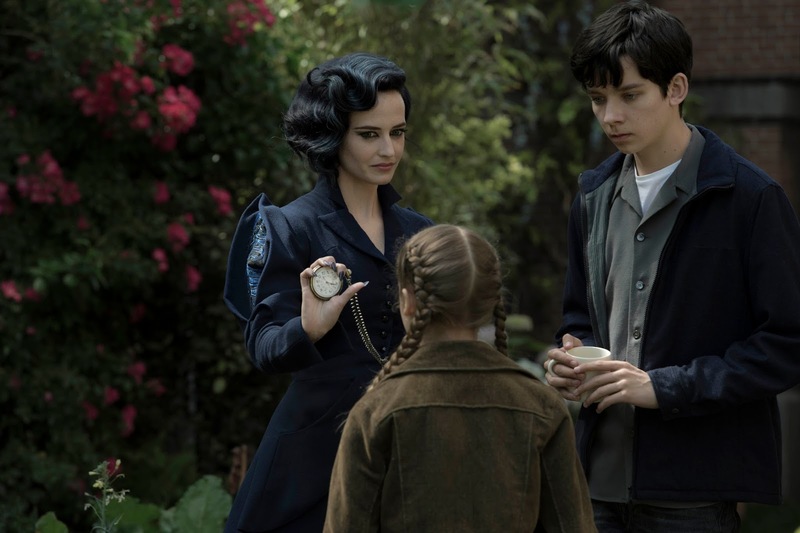 The movie adaptation of “Miss Peregrine’s Home for Peculiar Children” sees Asa Butterfield, who plays Jake growing up in suburban Florida. 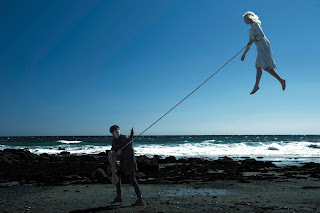 Listening to stories told by his much adored grandfather of his time in a magical home on a Welsh island and of the strange children with remarkable abilities, Jake believed that the stories came straight from his grandpa’s vivid imagination. 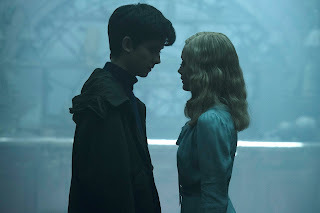 But then, a frightening chain of events leads him to believe that the home -– and the “peculiar” children who lived there protected by Miss Peregrine – might indeed be real and he sets out to find it. When he does, Jake is entranced by the eccentric band of youngsters who live there, trapped in a time loop living one day in 1940 over and over again. He also discovers that – just like his grandfather before him – he has a pivotal role in keeping them safe from the evil ‘hollowgasts’ who are hunting them. “Miss Peregrine’s Home for Peculiar Children” will open September 28 in cinemas from 20th Century Fox to be distributed by Warner Bros.